If you are looking to change your perception on posture, if you are looking to change how you communicate with your patients, if you are looking for the most up to date research based information pertaining to posture, then this is the course for you! Together we’ll look at the Biopsychosocial model and see how it applies to posture. Let’s challenge the preconceived perceptions pertaining to posture. 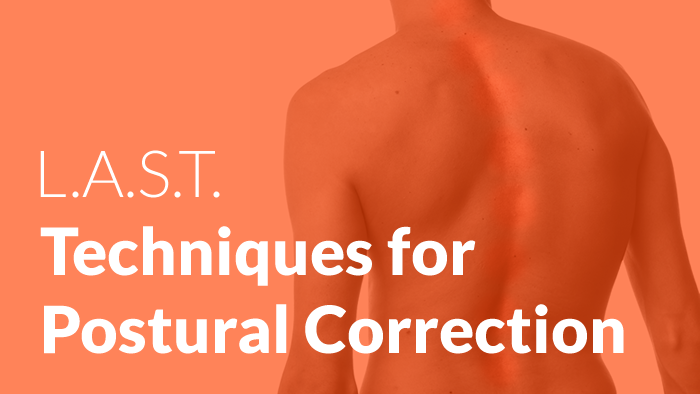 Not only will you walk away thinking and communicating differently about posture, but you will learn to recognize when and when not to focus on modifying a patients posture. You’ll also enhance your skills by learning strategic manual techniques intent on changing habitual positions by targeting the nervous system via mechanoreceptor specific techniques based on research. Lets start cultivating body awareness and improve functional positioning.